This guide aims to highlight a range of key primary resources relevant to the British experience of WWI. This LibGuide was created by Lyn Jones, the Bodleian History Faculty Library Graduate Trainee from 2013-14, as her project for the year. Many thanks go to her hard work. The Imperial War Museum is leading the First World War Centenary Partnership, a network of local, national and international cultural and educational organisations collaborating in order to promote greater understanding of the conflict. Together, through a global programme of events and activities, and online resources, the Partnership aims to connect current and future generations with the lives and stories of the First World War. Please see below for their newsfeed. 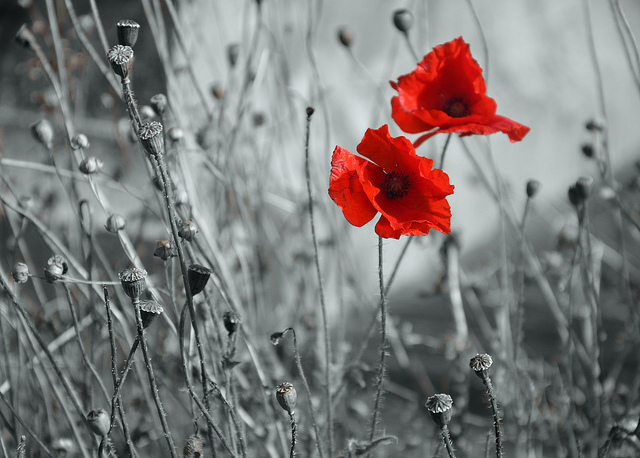 2014 marks the centenary of the start of the First World War. This LibGuide aims to highlight key primary resources centred on the British experience of the war, all of which are available to students researching this area. Among those listed, you will find resources available locally, many of which are held within the Bodleian collections. The resources featured, both printed and electronic, are organised thematically. Within each tab you will find dropdown menus which provide information on specific topics. Multiple source types are covered, including: newspapers, diaries and journals, literature, music, posters, cartoons, maps, official papers and government reports. Warning: We aim to keep this LibGuide as up-to-date as possible. The nature of the funding for some of these projects, however, means that websites may be taken down without notice resulting in broken links. Responses to World War One have evolved markedly over the past 100 years. Since 1914 and the outbreak of war, thousands of books, novels and films have been dedicated to it, with the current resurgence likely to continue for the next five or so years. In the 1920s writers and scholars chiefly focused on the question of causality and responsibility. In turn, the conduct of military operations began to be discussed in greater depth - often because these topics were of particular interest for those who had been directly involved. However, a gradual change took place, with a broad move away from military history towards an approach that placed human beings at its centre. Most recently, a number of historians have shifted personalities off the centre stage of the war’s history and have focused instead on representations of the war as viewed through the prism of wartime culture. There is undoubtedly much to be learned from the shifting historiography of WWI, which continues to shed light on new areas whilst simultaneously asking questions of the research which has preceded it. It is hoped that this guide may help to locate resources which will enable you to develop your own thoughts on WWI, thereby assessing former approaches, evaluating recent developments, and determining where further research might prove interesting. There are vast quantities of resources available to students interested in this area, and it will certainly not be possible to outline the bulk of them. However, it is hoped that this LibGuide will help point researchers in the right direction, towards key libraries, archives and databases. From newspapers to cartoons, official papers to musical scores, multiple resource types are accessible. Moreover, an increasing volume of these are being digitised, thereby providing even greater potential for studying the history of WWI.